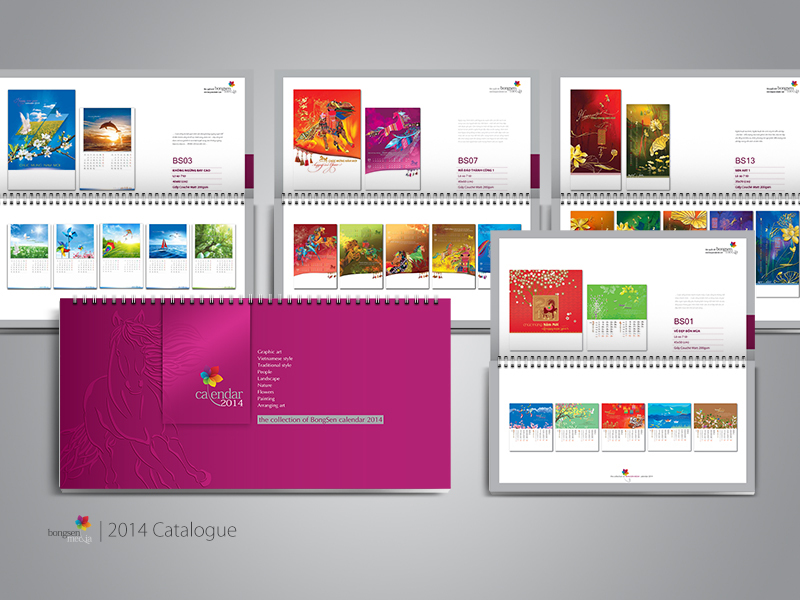 Catalogue is an advertising brochure used to introduce company's products and services, it is widely used by companies of differrent industries and sizes. 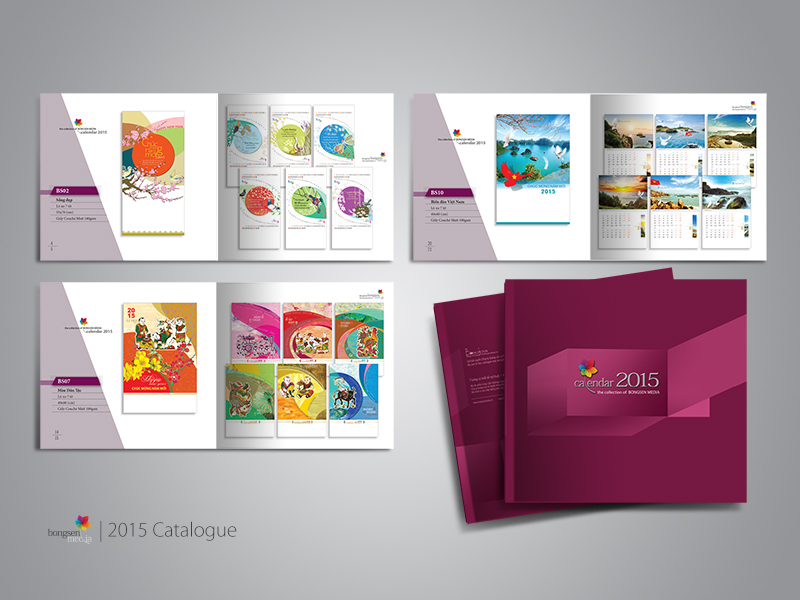 The thought that Catalogue is just a list of company's products is a misperception many businesses face today. 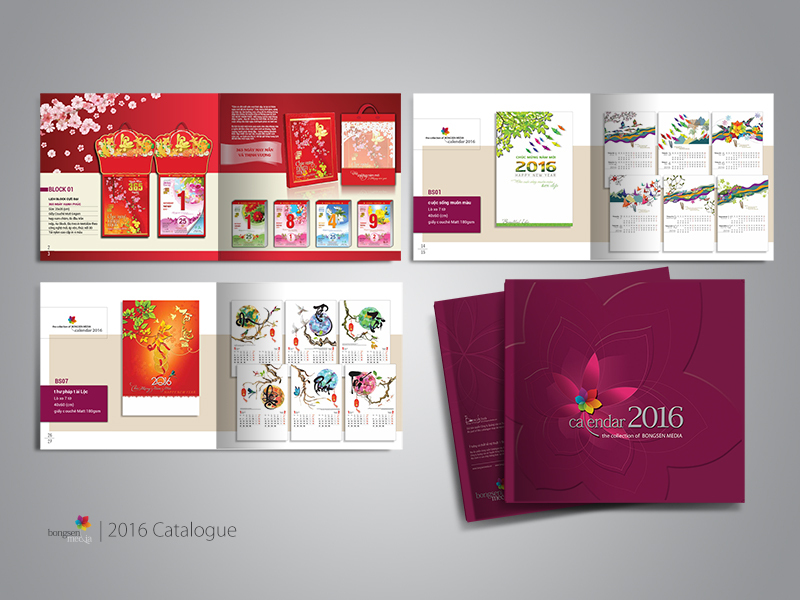 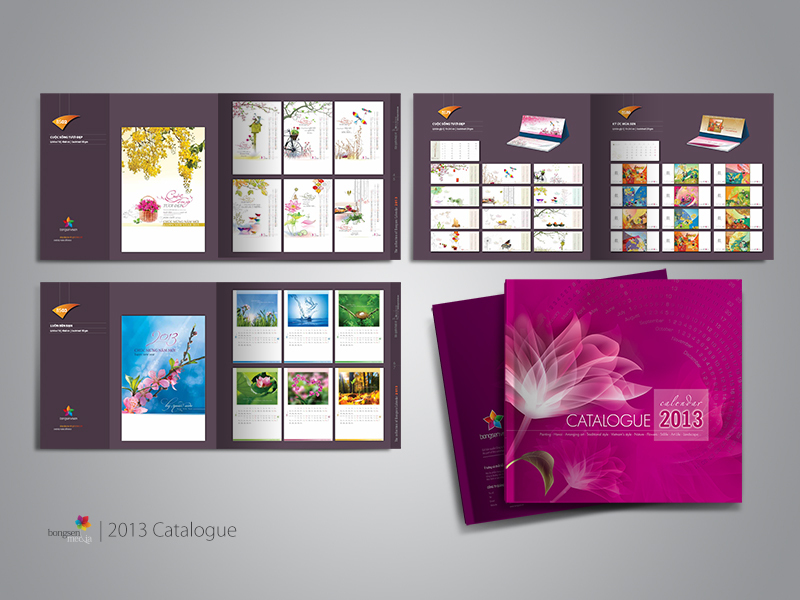 Catalogue plays an essential role in providing information about products and services for potential customers, creating impression and brand distinctiveness. 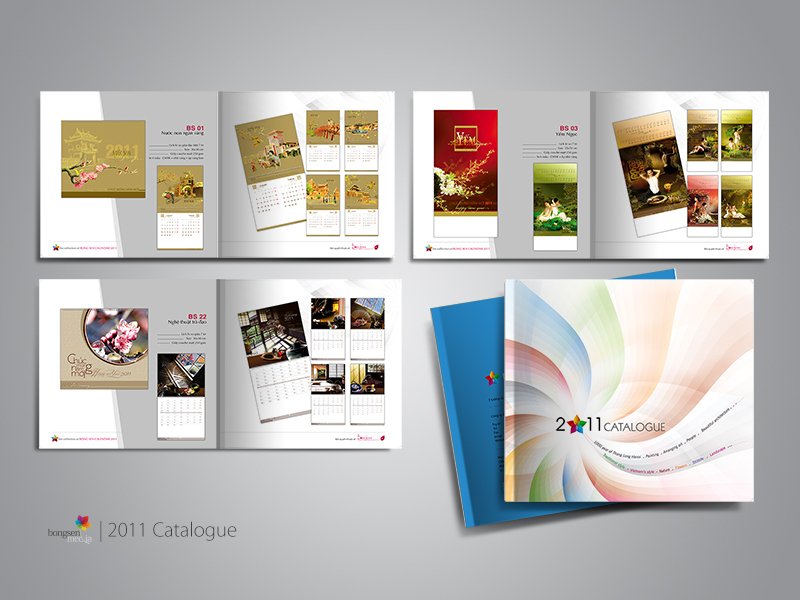 A professional business can not lack catalogue when negotiating with customers and partners. 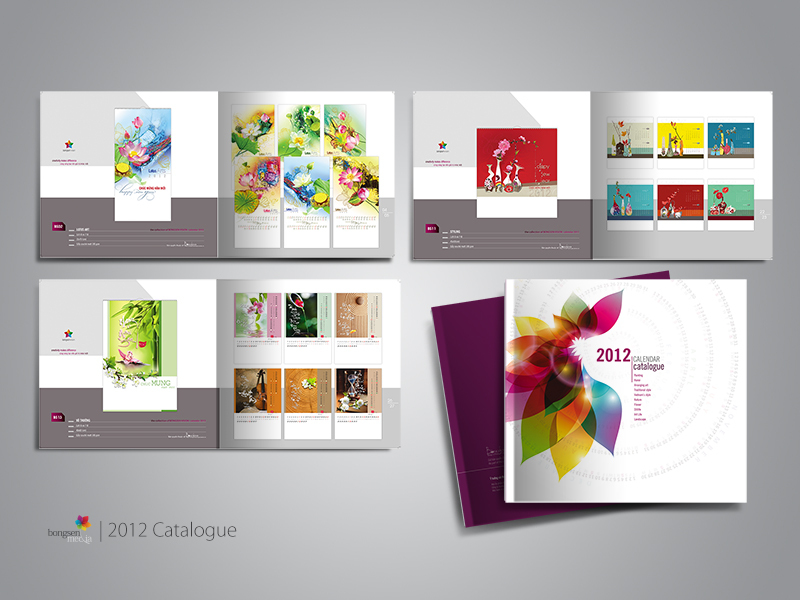 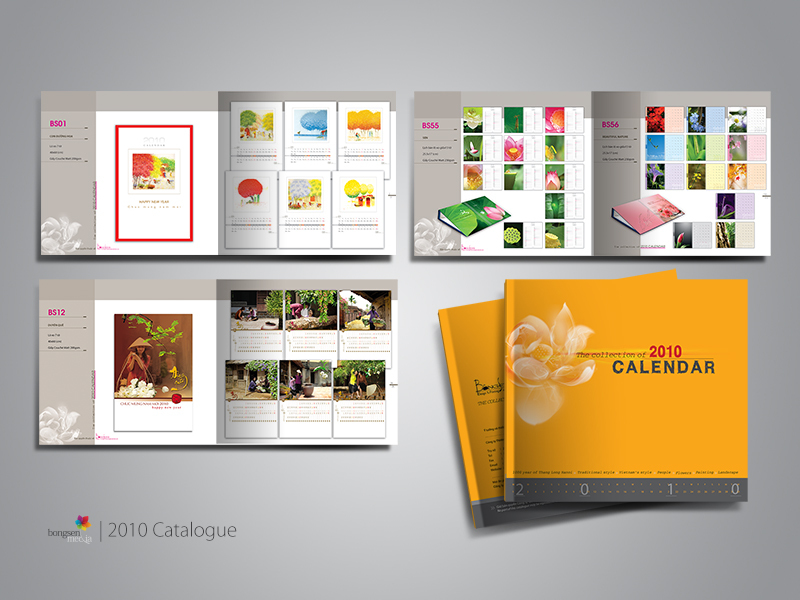 A well-designed, unique and professional Catalogue will is considered to be as goodwill for partners and customers, which can build trust with potential customers before they decidide to buy products and services.